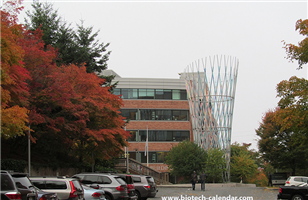 Researchers at the Fred Hutchinson Cancer Research Center have recently demonstrated that lacking one copy of a gene called CTCF causes mice to develop cancer. CTCF is a DNA binding protein that exerts a major influence on the architecture of the human genome. It has been well studied but never linked to cancer. 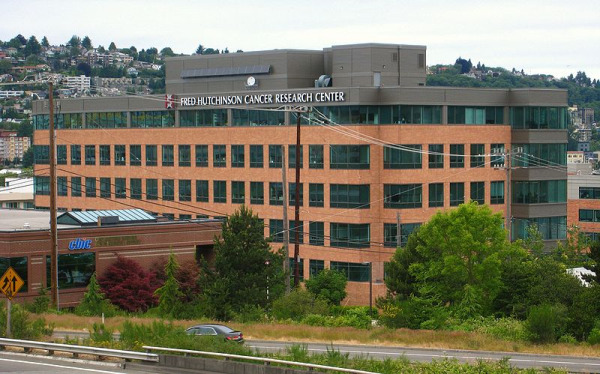 The Fred Hutchinson Cancer Research Center received a donation of $20 million from Mike Bezos, a family member of Amazon CEO Jeff Bezos this April to support development of novel cancer immunotherapies. 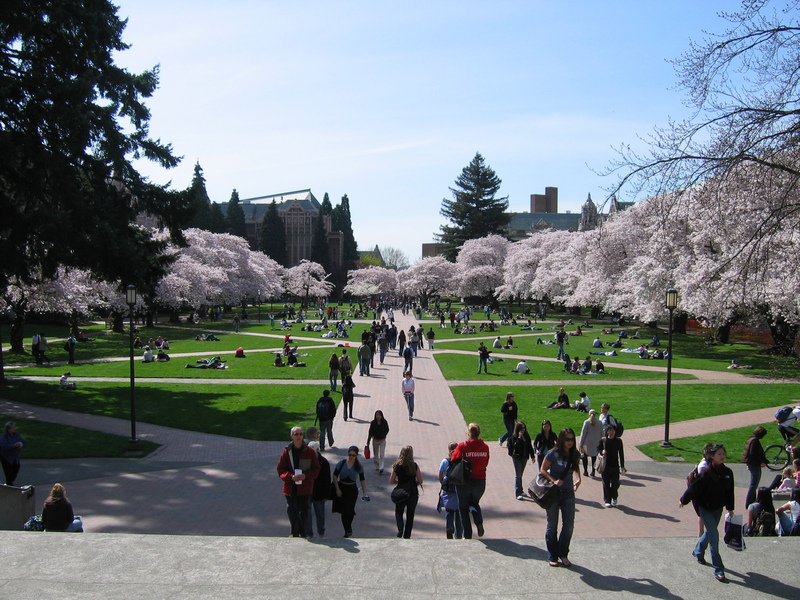 This donation is the largest single contribution in the Fred Hutchinson Cancer Center’s history. 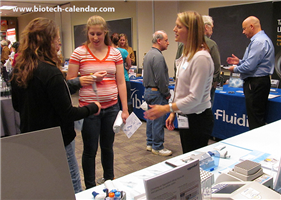 Are you a lab supplier who is in need of information on life science research marketplaces, funding stats, and science product events in Washington? A new study by science researchers at Fred Hutchinson Cancer Research Center found that a number of lifestyle changes may be able to reduce the risk of or manage esophageal cancer. People who don’t smoke, keep their weight down, get regular exercise, eat a diet rich in fruits and vegetables, don’t eat four hours before they go to sleep, and avoid foods and beverages that give you heartburn (including caffeine, alcohol, chocolate, peppermint, onions, green peppers and foods that are high in fat) have a greatly reduced risk of getting esophageal cancer. Another Fred Hutchinson study found that cholesterol-reducing drugs are also associated with reduced risk. The Fred Hutchinson Cancer Research Center and the University of Washington Medicine in Seattle are pleased to announce the arrival soon of Dr. Eric Holland, a world-class brain cancer research scientist and neurosurgeon, who will head up the Human Biology Division at Hutch as well as the Alvord Brain Tumor Center at UW. The eminent MD/PhD is being lured away from Manhattan's Memorial Sloan-Kettering Cancer Center, where he directs the MSKCC brain tumor center and has his lab within the Cancer Biology and Genetics Program, where his team studies the molecular mechanisms underlying the development of central nervous system tumors. In addition to being the recipient of many prestigious awards over years, Holland brings with him over $3M a year in NIH/NCI funding. It's unclear how many of his 13 lab members will follow him across the country to take on new challenges at Hutch and UW.